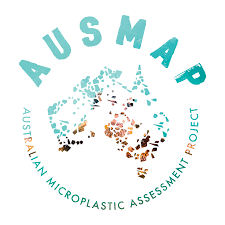 AUSMAP (Australian Microplastic Assessment Project) is a nation-wide citizen science program designed to document and analyse microplastic pollution in Australian aquatic environments. By engaging high school students and communities in citizen science activities, we empower our participants to take leadership on systemic solutions. 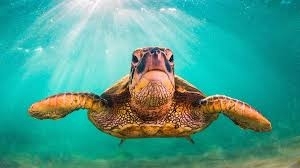 areas, including Science and Geography for Years 7-12. Bournda EEC is a AUSMAP Regional Hub. 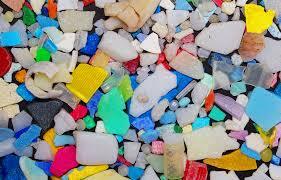 Bournda teachers are accredited providers and will facilitate the AUSMAP methodology, collecting, analysing and sharing microplastic data from a range of aquatic environments. 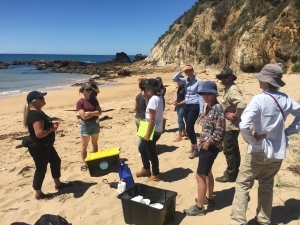 High school groups can partake in this rigorous scientific methodology and collection protocol by contacting Bournda EEC, acting as local AUSMAP Regional Hub.